Here is a list of the works cited in the book. Everything Edwards wrote can be found at Yale’s page. If the work can be found in the Banner of Truth Works of Jonathan Edwards, I will reference Volume 1 (B1) or Volume 2 (B2). 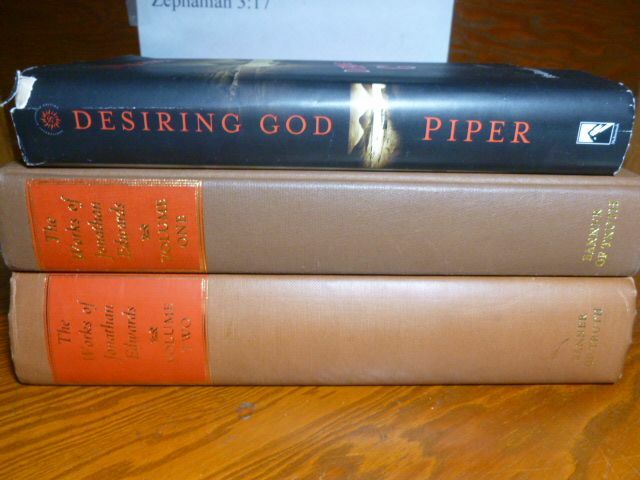 John Piper has said that it was Dan Fuller in seminary who first introduced him to Jonathan Edwards. Reading The Unity of the Bible has been my first large scale introduction to Edwards, other than filtered through Piper in books like Desiring God. 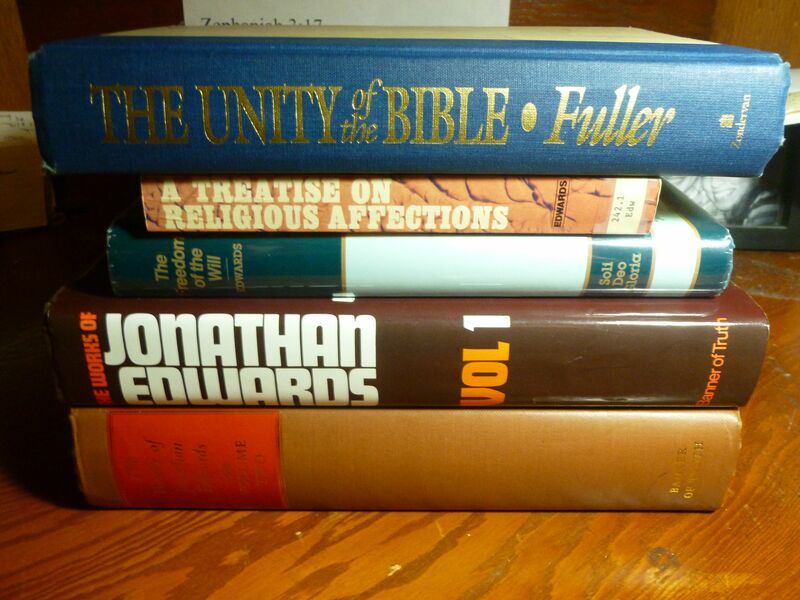 Jonathan Edwards is the most cited author in The Unity of the Bible. Here is a breakdown of the various books and sermons that are referenced. If they can also be found in the Banner of Truth Works of Jonathan Edwards, I will reference Volume 1 (B1) or Volume 2 (B2), and the pages on which the work is cited in TUOTB.